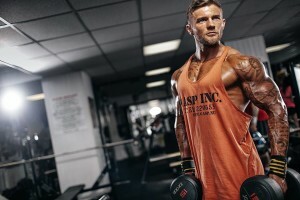 Hey guys in this brief article I’m going to give you a brief insight into my current training style and an example of a shoulders, arms and abs workout I’m currently doing during my prep. Although I’m prepping for a competition currently, this progressive overload style training is the same for offseason and contest prep. The aim is have a 2-3 workouts for the same muscle group and rotate through them trying to beat what you did the previous time, whether it is reps or weight. 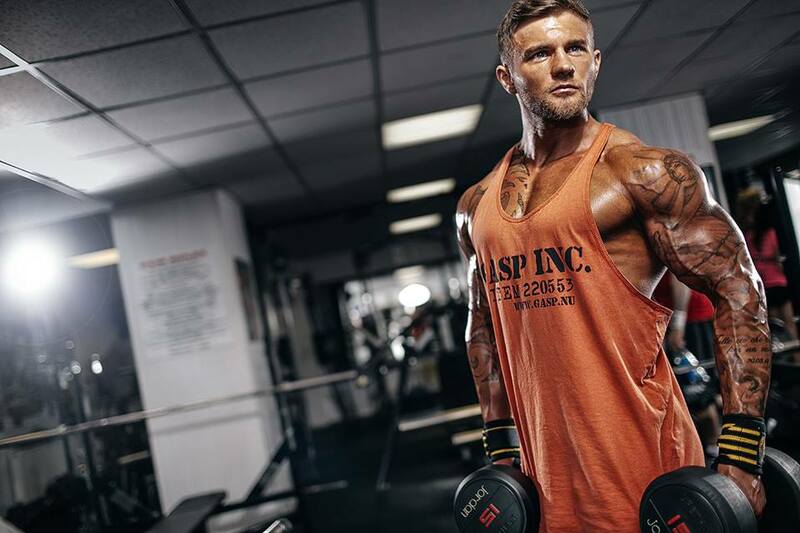 Ill only list the working sets in the programme because this is what I go by, I train everything twice a week with low volume workouts, as you will see there isn’t many working sets per muscle group. Take as many sets as needed to warm up but DO NOT fatigue the muscle as you will require all you energy for the working sets. It’s important to note these working sets are all out.. Failure.. Balls to wall style sets, leave nothing on the table. I still train abs all year round, I know some people choose not to but I think it’s good to be able to control your abs for posing purposes and to have a complete balanced physique. 2 sets 8 – 10 reps with a 4 second negative on each rep.